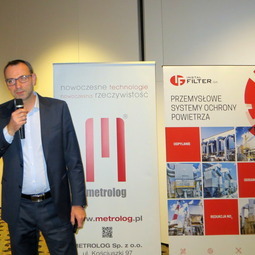 INSTAL-FILTER SA was a partner during the meetings of heat generation industry in 4 cities in Poland. 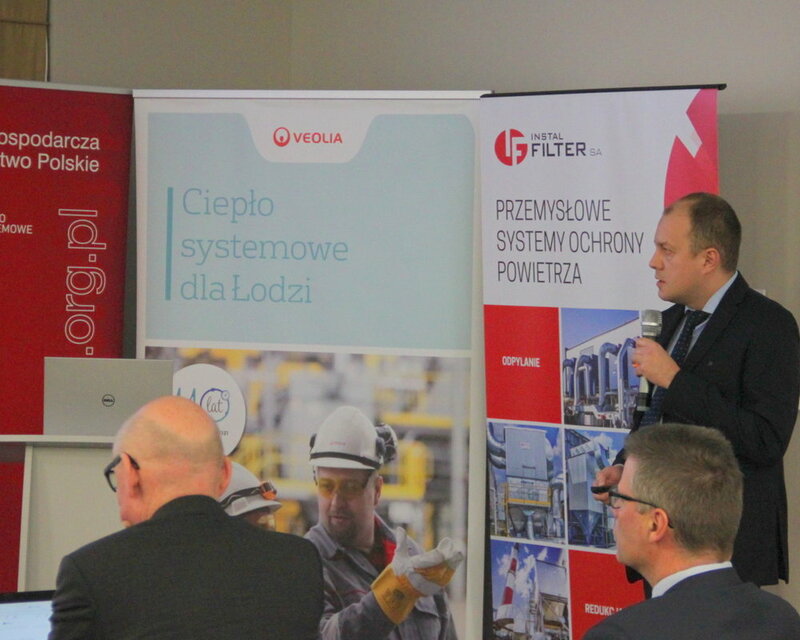 The talk entitled ‘Adapting heat generation plants to the IED and MCP Directives through solutions developed by INSTAL-FILTER SA’ provided an overview of our dedusting, desulphurization, and DeNOx technologies - all of which meet the restrictive EU standards. The main topic of discussions concerned the imminent requirement of adapting plants to European emissions standards (BAT). 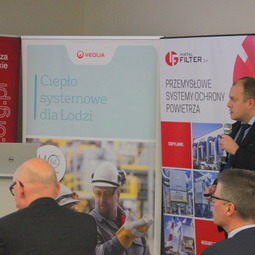 In talks given during the event, our experts argued for not leaving the decision to modernise air quality systems to the last minute. 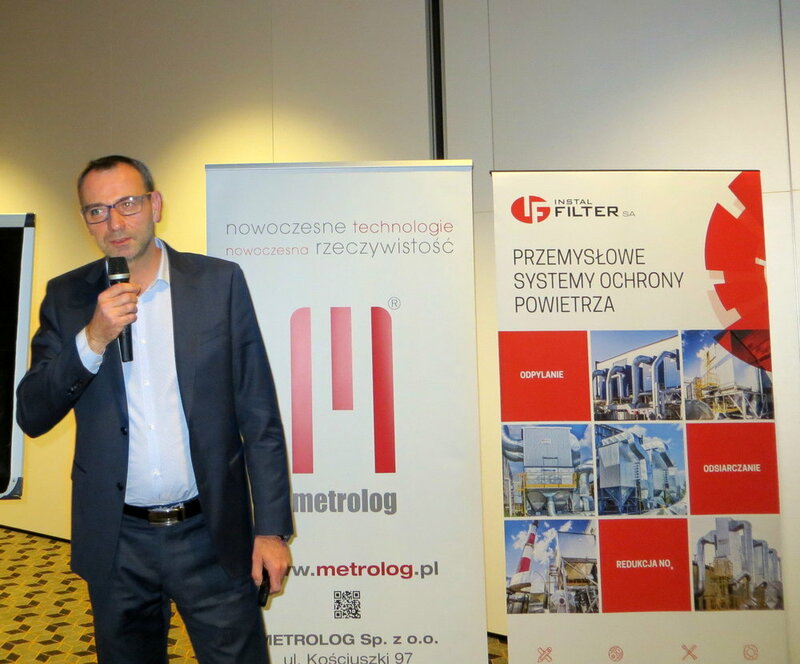 We are happy to once again have been given the opportunity to partner up with the Polish Chamber of Heat Generation Industry in organising such an event.